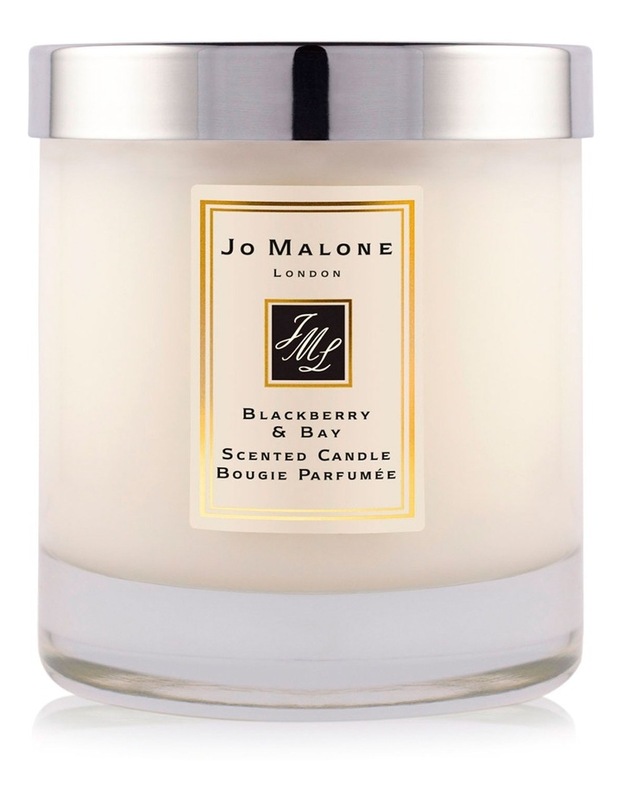 Childhood memories of blackberry picking...A burst of deep, tart blackberry juice, blending with the freshness of just-gathered bay and brambly woods. Vibrant and verdant. To uplift, to wind down, or simply to add an air of luxury. Transform the atmosphere with luxury and opulence. Candle burn time is 45 hours and includes lid.